The “Saturday Night Live” that aired Dec. 8 featured a sketch that may have been confusing to a lot of Mainers, and at least one character. After threatening to send the defendant to a “lighthouse crawling with gators,” the judge asks the plaintiff to call her first witness — hillbilly congressman Finton Worthington Kerry, an incomprehensible Charlie Day drinking from a Mason jar and wearing overalls and a trucker hat. Vandermark asks, “Can someone please explain to me what is going on?” after the judge claims maple syrup comes from cypress trees and that voodoo lobsters exist, and the characters speculate on why the Maine courtroom is so stereotypically Southern. 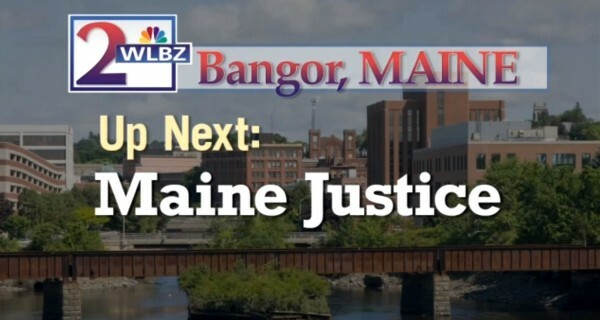 The judge claims the cast took shelter in Maine after Hurricane Katrina devastated the South, while the plaintiff develops a theory involving Maine, New Orleans and the space-time continuum. This is the second recent “Saturday Night Live” sketch with Maine characters. A “Weekend Update” segment in November featured two gay lobstermen who were criticized by a Bangor Daily News blogger for having Swedish accents.